Must Watch reviewers Scott Bryan and Hayley Campbell share their thoughts on The Widow, new to ITV. Hayley says: "I would say this was a totally OK drama"
"I would say it's interesting to see an ITV drama that’s shot somewhere else other then the usual - this was in South Africa and Rotterdam. 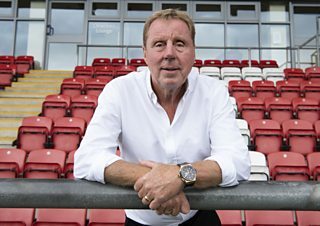 "It was also good to see Charles Dance not dying on a toilet, which was a treat. "I would say this was a totally OK ITV drama and we need a new ranking between ‘no’ and ‘must watch’ - an OK watch. 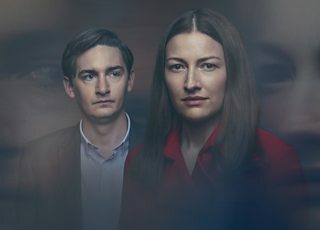 Must Watch reviewers Scott Bryan and Hayley Campbell share their thoughts on The Victim, new to BBC One. Scott says: "This looks into quite a lot of issues"
"What’s really interesting about this is that it looks into quite a lot of issues, it looks into this idea of whether, if you’ve done something really horrible and brutal in your past, as an adult you can move on from it. "You know, whether it's rehabilitation or whether somebody should be in jail for a lot longer. "And this was a very reliant model of trying to know at what point does seeking justice go too far? You can try and give someone a [prison] sentence and try to throw away the key, but is that the right thing to go and do? 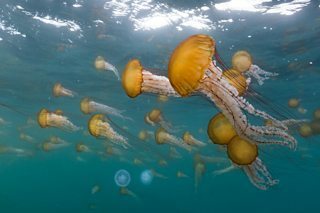 Must Watch reviewers Scott Bryan and Hayley Campbell share their thoughts on Our Planet, the new David Attenborough series on Netflix. Scott says: "Are we all going to talk about the same moments as we would if it was on the BBC?" 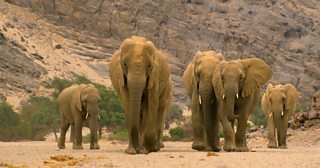 "It’s of the same standard - and it’s made by the same people who did the original Planet Earth, Blue Planet and Frozen Planet first time around: Alastair Fothergill and his production team Silverback. "So what is really quite fascinating is that it’s got all of these moments, pretty much from the off, that are very much on the verge of being 'big' TV moments - apart from the fact that it’s not live TV. Elis James and John Robins join 5 Live! 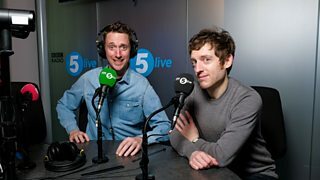 Elis James and John Robins are joining BBC Radio 5 Live. The internationally renowned comedians, who have been presenting together on commercial station Radio X since 2014, will host a new weekly entertainment show on 5 Live, beginning on Friday 31st May. 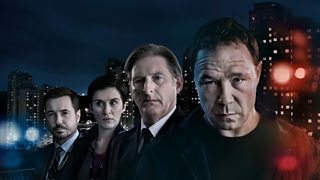 Must Watch reviewers Scott Bryan and Hayley Campbell share their thoughts on series five of Line of Duty - plus in this week's episode we hear from Martin Compston, who plays DS Arnott. Martin Compston plays DS Steve Arnott. 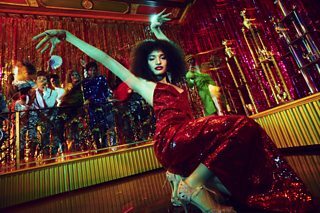 Must Watch reviewers Scott Bryan and Hayley Campbell share their thoughts on Pose on BBC Two. 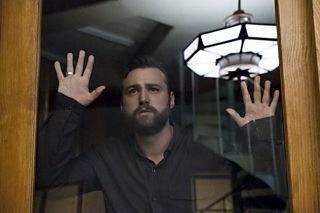 Hayley says: "It’s heartbreaking but it’s a good watch"
Must Watch reviewers Scott Bryan and Hayley Campbell share their thoughts on The OA Season 2. 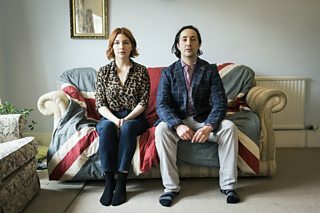 Scott says: "It’s got this spiritual theme"
Must Watch reviewers Scott Bryan and Hayley Campbell share their thoughts on Sleeping with the Far Right on Channel 4. 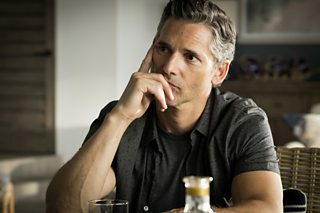 Hayley says: "It was really, really mad"
Must Watch reviewers Scott Bryan and Hayley Campbell share their thoughts on Dirty John, which is now available on Netflix. Scott says: "Don't watch this right before you go to bed"